See you again in three years! 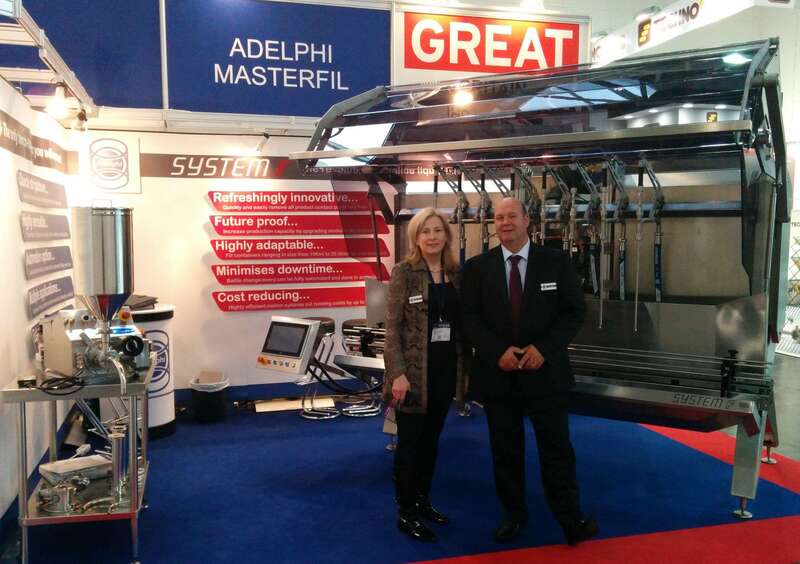 Interpack once again drew in the crowds, and Adelphi was there to make the most of the opportunity. 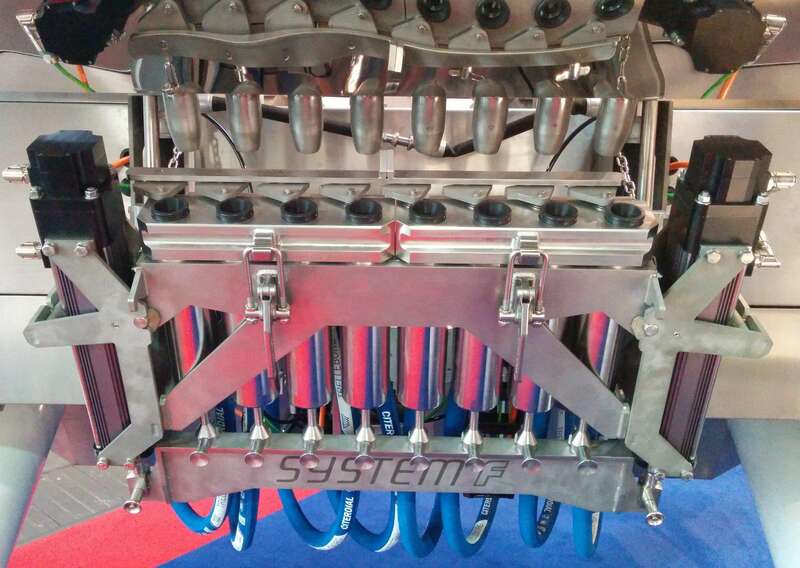 Visitors to our stand had the opportunity to take a close look at the first System F prototype to be displayed to those eager to see what we believe to be the future of inline liquid filling. System F is based upon a modular design which ensures individual customer requirements can be met by mixing and matching ‘off-the-shelf’ modules. Taking this approach will drastically reduce delivery lead times, ensure upgrades can be retrofitted with minimal disruption, and leave the door open for ongoing development of features and options without affecting the design of the standard Base Frame. System F offers many highly innovative features, with more planned. Keep up to date with developments as they happen here.